I have been revamping the Facebook page if you haven’t already seen. Feel free to let me know what you think of the new cover page, the services art AND the new shop which I have reopened to sell magical items. 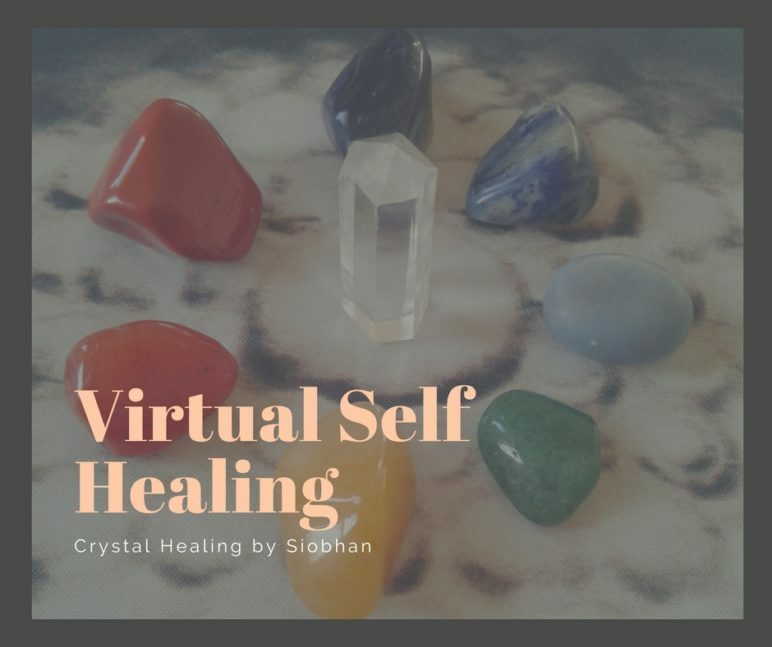 I have also secretly released a new service that I will be offering and it’s called Virtual Self Healing. You want to do your own healing, you have your own crystals/minerals/stones but you don’t know where to start and/or how to achieve what you want and you want more than just meditation time with your crystals. This you getting consciously involved with your crystals! It’s meditation on high vibes people! 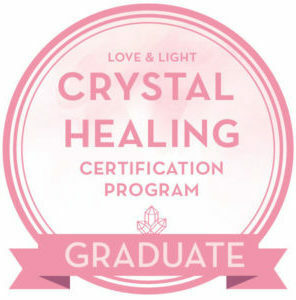 YOU AND I, will work out a custom healing layout for you and take an in-depth look at what you want to achieve for healing with your crystals. Detailed step-by-step guide on where to place your stones on and/or around your body. A guided meditation that I shall record and send to you. This may vary depending on what you want to achieve for your session. One-on-one session time with me via Skype video call or in person. You are going to do the healing on your own, in your own time when it suits YOU and YOU’RE READY. I am just going to guide you via email or Whatsapp. YOU ARE THE KEY! If you don’t have crystals but you really want to do this on your own, I can supply you with crystals at an additional fee.